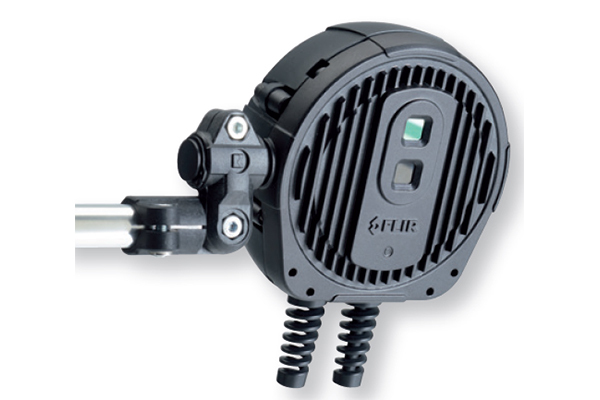 FLIR Intelligent Transportation Systems, formerly known as Traficon, has built up an expertise of more than 20 years in the field of vehicle, pedestrian and bicycle detection technology that allows traffic authorities to monitor pedestrians in urban environments, detect incidents on highways and in tunnels, collect traffic data and ensure the safety on our roads. package, the FLIR TrafiOne uses thermal imaging and Wi-Fi technology to adapt traffic signals based on the presence detection of vehicles, bicycles and pedestrians while at the same time generates high resolution data at intersections and in urban environments. 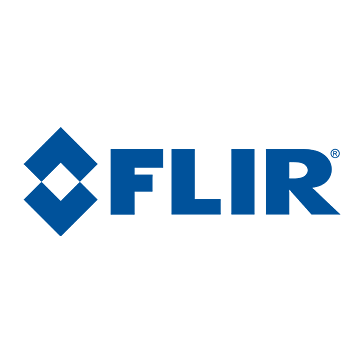 FLIR TrafiOne helps traffic engineers to improve traffic flows, reduce vehicle idling time, monitor congestion, enhance safety for vulnerable road users, collect data and measure travel & delay times for different transport modes.